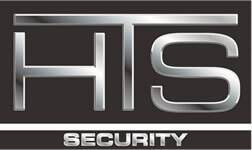 HTS Security installs and services security systems in Pillager, MN. 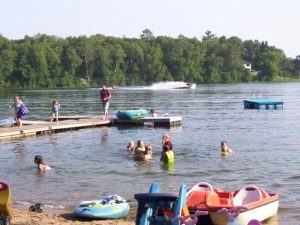 We service the entire Twin Cities and surrounding areas, as well as western Wisconsin. HTS offers basic to sophisticated alarm systems, camera/surveillance systems and access control.